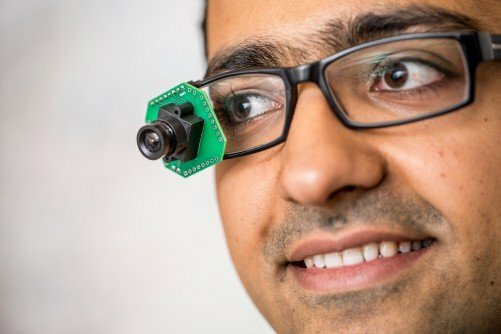 This low-power, video-streaming prototype could be used in next-generation wearable cameras, as well as in many other internet-connected devices. 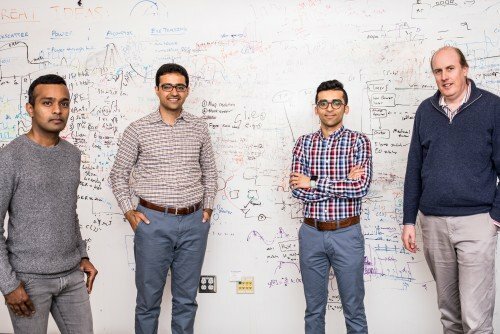 The University of Washington engineers behind the low-power, HD video-streaming system. From left to right: Shyam Gollakota, Saman Naderiparizi, Mehrdad Hessar, Joshua Smith. 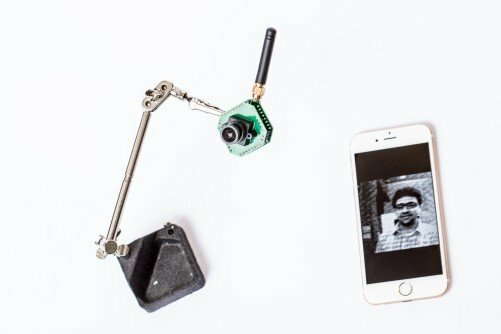 The UW team also created a low-resolution, low-power security camera, shown here on a stand. It can stream at 13 frames per second to another device, such as a smartphone. 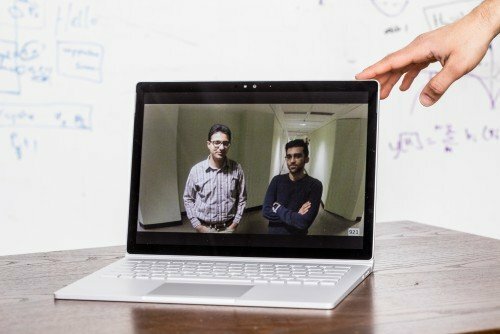 The UW team’s low-power prototype can stream 720p HD videos at 10 frames per second to a device, like a laptop, up to 14 feet away. "This video technology has the potential to transform the industry as we know it. Cameras are critical for a number of internet-connected applications, but so far they have been constrained by their power consumption," he said. "Just imagine you go to a football game five years from now," Smith added. "There could be tiny HD cameras everywhere recording the action: stuck on players’ helmets, everywhere across the stadium. And you don’t have to ever worry about changing their batteries."